Color Elements Brush Pack - Free Photoshop Brushes at Brusheezy! If you're in need of a ton of awesome detailed icon elements, look no further, because this next brush pack we're rolling out is jam packed with sixteen colorful icon element brushes. These element brushes would be perfect for adding a little spice to your website, business cards, anything you need to add a little detail to. 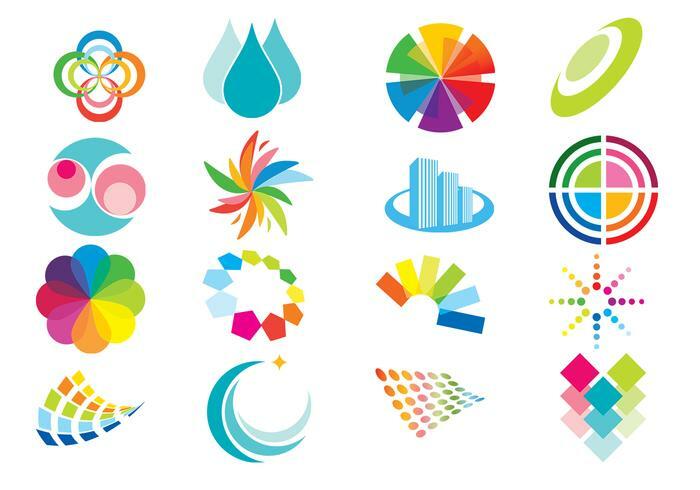 Head over to Vecteezy for the vector version and download the <a href="http://www.vecteezy.com/Vector-Icons/33490-Color-Elements-Vector-Pack/premium">Color Elements Vector Pack</a>!